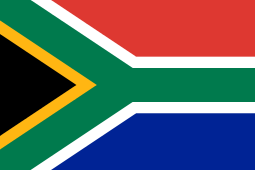 The Department of Tourism is one of the departments of the South African government. It is responsible for promoting and developing tourism, both from other countries to South Africa, and within South Africa. The current political head of the department is the Minister of Tourism, Derek Hanekom (himself an ANC executive member).